During the first Christmas of the war, something unique happened in some parts of the front line. Both sides on the Western Front agreed to put down their weapons. This became known as the Christmas Truce. The British High Command, which led the British troops, did not agree with this truce and warned the soldiers not to go ahead with it. They even suggested that the Germans were planning an attack on Christmas Eve. However, they were ignored and no guns were fired on Christmas Day 1914. On Christmas Eve, soldiers from both sides met in no man's land. They sang Christmas carols, like 'Silent Night' ('Stille Nacht' in German). There was even a burial service for dead soldiers where the bodies of German and British soldiers were buried next to each other. Men from both sides gave gifts to each other, mostly food. The Germans gave sausages to the British and the British gave the Germans chocolates. 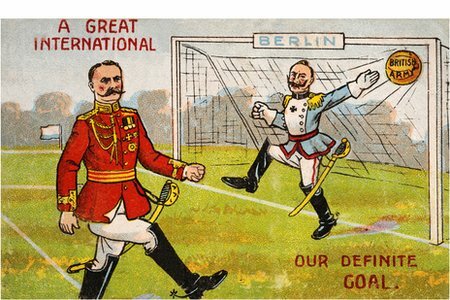 On Christmas Day, a football match was played between German and British troops on the Western Front. This was started by a British soldier kicking a football out of his trench. The Germans then joined in. It was reported that Germany won the match 3-2. At midnight, in one part of the trenches, a flare was lit to tell soldiers it was time for them to return to fighting. The truce went on until the New Year in other parts of the Western Front. 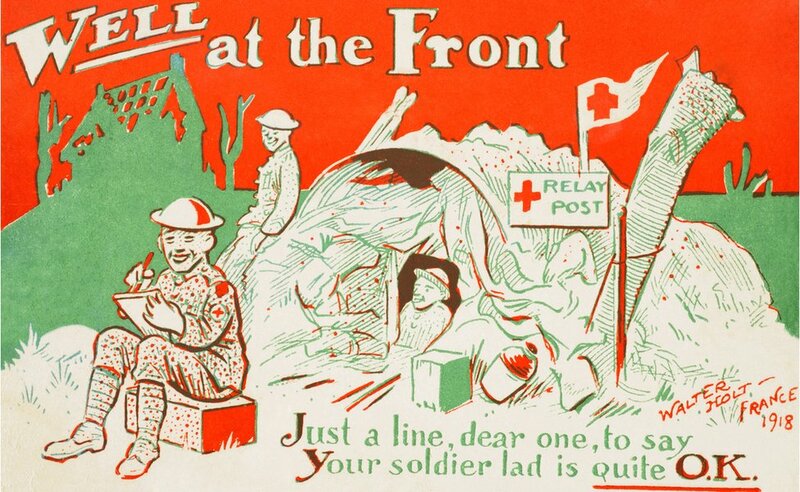 Teachers' notes and classroom ideas looking at life on the front line.